I have a condition called spina bifida, which basically means 'split spine'. It can affect people to different degrees - in my case, I am paralysed from my waist down and wheelchair dependent. But having disability doesn't stop me from being active and taking part in sports. In my spare time I enjoy cycling, coaching basketball, playing boccia and sitting volleyball. My PE teacher at school was brilliant. She basically said everyone else was doing sport so I would have to take part as well. She got me doing boccia, which is basically bowls but for disabled people, and I’m actually a regional champion now. I think being part of a sport gives you a sense of confidence and acceptance. People accept you when you're part of a team and it makes you want to be part of something which ultimately you love. And I love sport, and to feel accepted into that is amazing. 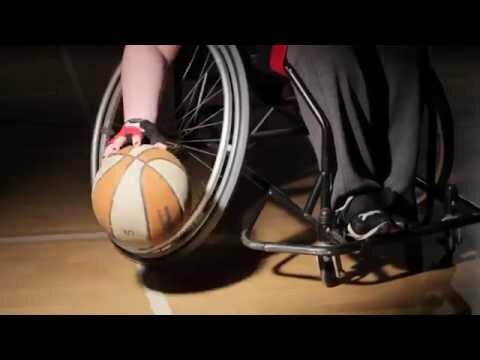 For my Fixers campaign, I am creating a short film to get more people of all abilities trying out disability sport. Tom supported my Fix by agreeing to be interviewed for my broadcast item on ITV News. A story about my Fixers campaign and film was featured in the Middlewich Guardian. 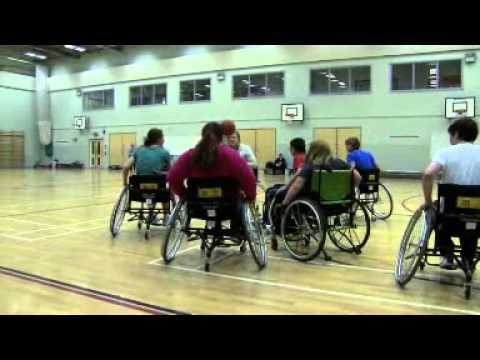 I was interviewed on Cheshire radio station Silk 106.9 on 15th November 2013 about my Fixers campaign, which aims to encourage more people to try disability sports.